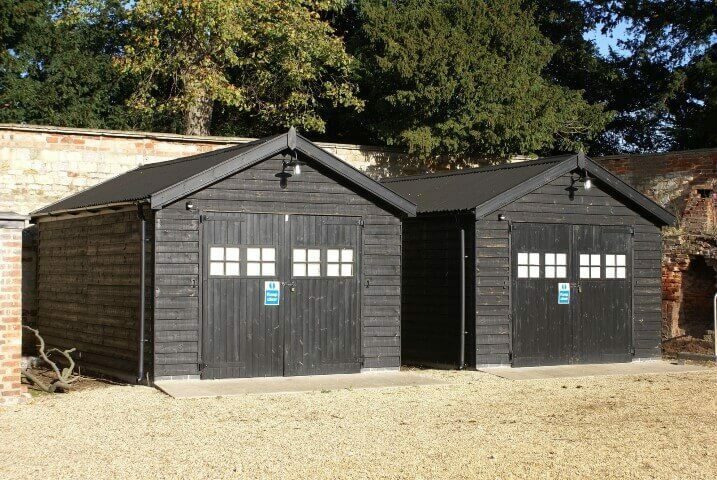 Depending on the reason why you built a shed on your property, you may want to add extra features to it to make it better suited for its intended purpose. Installing plumbing into a shed is a useful commodity for a number of reasons. For example, you may want a wash sink if you are using the shed as a workshop. Whatever the reason for wanting in-shed plumbing, there are a few factors that you should consider before you install the necessary pipes and equipment. The most prominent thing included in shed plumbing is the piping that will be necessary. In order to get this piping installed, a certain amount of digging is required. This raises some questions with regards to how to dig. Smaller projects, such as sink, will require less digging than bigger ones, such as a toilet, but the process is the same. Ditch diggers and the heavy machinery necessary for any pipe project are relatively inexpensive to rent. However, before you dig, make sure to check with the local authorities for any permits and licences you may need in order to have plumbing in your shed and be able to place pipes underground. After you’ve placed the pipes in, or rather when you’re planning their placement, it is important to keep in mind that the temperature they are kept at could make a huge difference. Without the proper insulation on the water pipes, the pipes may freeze and burst in the cold, especially during the winter months. Pipe insulating tape, which is usually made up of thick foam, is probably the best choice to use for pipes close to the surface. The ones that are inside the shed should be protected enough if the shed itself is well insulated. Installing plumbing into a shed is a great way to enhance its usefulness and value. Before you undergo such a project however, consider how you will dig the pipes and how you will insulate them. On a legal level, also check to see if you require any extra permits. If at any point you need assistance with installing plumbing into a shed, consult a professional. For more information and to learn how we can help, call 1300 778 628.